More and more investors are turning to land. Not only is it a safe haven for their capital, but in many instances it can throw off steady revenue streams. The February edition of the Land Report newsletter showcases numerous properties with substantial income-generating potential. Let’s start with Hudye Farm: almost 18,000 acres of dryland and irrigated farming along the Colorado-Kansas state line. Add to this Montana’s Broken O Ranch, which features The Treasure State’s largest block of irrigated land as well as an impressive cow-calf operation and significant recreational income. 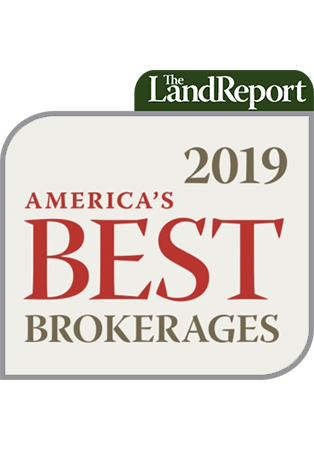 We also provide hyperlinks to eight other properties in The Land Report Top Ten, including several significant cattle operations with proven returns, including Hawaii’s Hana Ranch, Texas’s Rockpile Ranch, and Montana’s Dana Ranch.